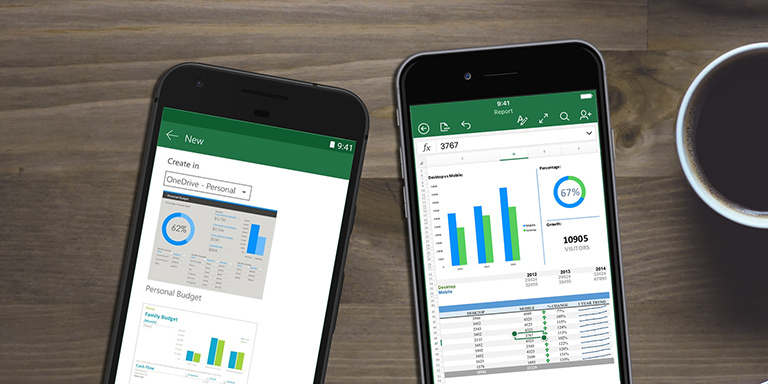 Microsoft just rolled out an update to their spreadsheet editing app Excel that allows you to point your phone's camera into printed tables and turn them into editable spreadsheets. The update is made possible by artificial intelligence (AI) trained to recognize characters and detect datasets inside printed tables before finally importing them as spreadsheets. If you're familiar with how Google Translate app works that translates words in realtime when you point your camera to a foreign text, you can expect the same capability with this update but for printed tables. The update is first available on Android, but iOS should expect the roll out in the coming days. 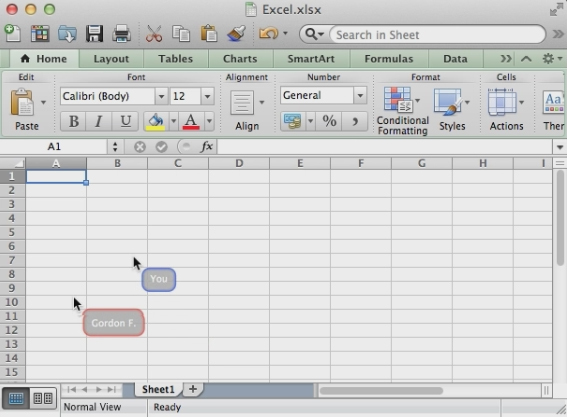 Excel is not the first app that gets AI treatment from Microsoft. A few weeks ago, Microsoft-owned Skype also gets AI-assisted background-blur support that smartly obscures your often messy, distracting background. Satya Nadella's helm at Microsoft continues to deliver the much-needed disruptions and innovations. And with its billions of cash being pumped into their Machine Learning (ML) department, we can expect few more nifty advancements in AI in the next few years. Unless you’re a really die-hard fan of XP and Vista and have no plans of upgrading, it’s assumed you’re using the latest Windows 7. When you right-click on an icon, the options in “Send to” are actually quite limited. For a full list, just press Shift key before right-clicking. This will save you time rather than doing copy/cut-paste. We often close a browser tab accidentally. You can search for it without using the history. For Google Chrome, Firefox, and Explorer, press Ctrl + Shift + T.
Need to call Uncle Marvin? What time is it in Alaska? Is mom still awake in Brisbane? No one can memorize so many time zones (even Americans still get hung up with their 5 time zones). You can add more clocks when you click on the date and time icon. Click the time and date at the right side of the taskbar and then click Change Date and Time Settings. Look for the Additional Clocks tab and you can add one or two extra clocks with custom time zones and labeling of your choosing. After you click Apply and OK, click the time and date again. The local time should be the big clock, and the ones next to it the custom additions. When tuning up a slow or troublesome PC, one of the first things to check is whether they have the latest BIOS revision. Most people never update their BIOS, and in the case of hardware or OS upgrades it can often be the key to solving mysterious crashes. You can use a search engine to find the latest BIOS release for a particular PC model. To find out what's in the PC you're working with, use the System Information utility. Just click Start and begin typing System Information in the search box. The shortcut should pop to the top of the list within four or five characters. The System Summary page includes a wealth of information, including the manufacturer and model for major-brand PCs, the exact processor, and the BIOS version and date. There are a thousand tweaks that you can do only by editing an obscure value in the registry. So you make one of those changes, and then a few weeks or months later you need to do it again. It's easy to find your way back if you leave behind a trail. You can simply save the key in question to Window’s Registry Editor, or the Regedit built-in Favorites menu. At the top of the editing window, click Add to Favorites and the current location is saved, using a name of your choosing. If you need to remove entries from the list, just click Remove Favorites. Part of boosting work productivity is to save on your electric bills and lessen overhead expenses. 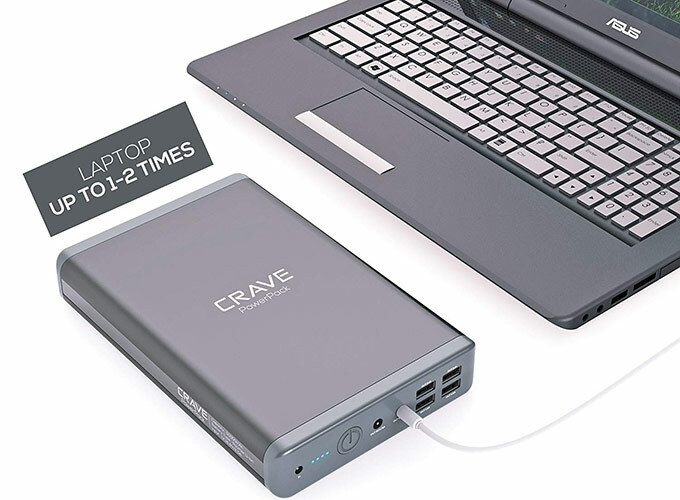 You can do this by simply making your PC more energy-aware. The biggest change of all is to let your PC go to sleep when they're not being used. That cuts the amount of power they consume by 97%, and they wake up quickly when they're needed again. Just go to Control Panel > System and Security or Hardware and Sound. Click on Power Options and make the necessary power saving settings. Another useful tool in Windows 7 is Alt + Tab. In the window you can click on any icon including the desktop to open it. Alternatively on pressing tab, it moves to the subsequent icon and after you leave alt, the highlighted window opens. If you want to move the highlighter the other way, press shift while hitting tab. So you copied something, a photo or a tiny line of codes perhaps, and out of carelessness and itchy happy fingers, you accidentally copied another. And then you realized you need to re-access those previously copied items. And so you begin to wonder: is there a clipboard history, or a temporary folder where all your copied items are saved? 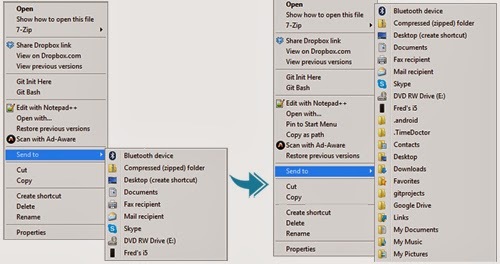 If you’re on Windows and you don’t have any clipboard manager installed, there is not such a way to recover those previous clippings. The notorious Windows’ clipboard only holds one item at a time. New items will permanently delete the previous one. Not Until the arrival of clipboard managers -- an extremely useful group of applications that can save you from any computer disaster like sudden shutoff, system crashes, etc. And here, I’m going to share you one of my favorite: Ditto. 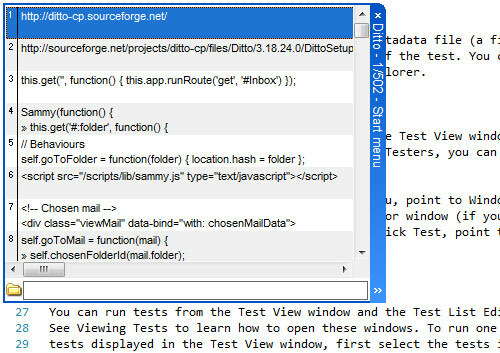 Ditto is an open source (and therefore, FREE) extension for a standard Windows clipboard. This cool utility app extension allows you to save each item previously placed in a clipboard, thus, allowing you to access these items later on. Ditto allows you to save any type of information that can be placed in a clipboard, whether it is text, images, HTML, and even custom formats. 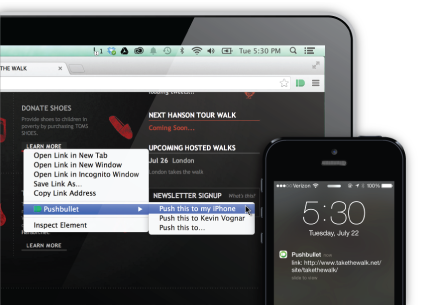 Simply put, Ditto allows you to save, manage, and retrieve the countless clipboard grabs you make each day. It’s like recording all your cut and paste – copy and paste activities on a separate clipboard. Saving any type of information that can be placed on a clipboard. Keeping multiple computer clipboards synchronized. Data is encrypted when sent over a network. Sending individual clips to other computers. Able to access tray icons or global hot keys. Can assign hot keys to specific copy entries. Can select any entry by double clicking. Can use drag drop or enter key. 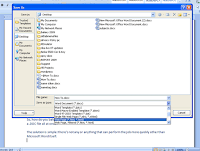 Can paste into any window that accepts standard copy or paste entries. Displays thumbnail of copied images on a list. Goodness, what will people ever think of next in terms of technology? A website called paludour.net (link) is introducing a new application for Windows called the AutoUSBCheck. It can be downloaded to any computer to be used for automatic copying, backup, or stealing data from any USB flash drive that is plugged into the computer. It also shows when a USB flash drive has been used on the computer and extracts a copy of the USB drive data to the hard drive. 1 Download and install AutoUSBCheck HERE. 4 Click Start button to activate program. And you're done! If the application is in active state and any USB flash drive is plugged into the computer, the app will silently copy USB files without user's knowledge in the background unto the hard drive to be accessed later. You get to know if a USB flash drive was ever plugged into your computer get to copy the flash drive contents. Automatically backup files once USB stick is inserted. Once active, it is automatic and silent. Compatible with Windows 7, Vista, and XP. You can limit or unlimit what size file to copy. Free version is only a trial version. Paludour.net will send the full version of AutoUSBCheck if user sends a donation of €6 Euro or $ 9US. Use at own risk because there is no technical support. At long last, the multiple tab browsing support you've loved and seen on apps such as Chrome and Firefox has finally landed on Windows Explorer. Thanks to this handy Windows app called Clover which adds a multiple tab functionality to your Windows default File Explorer. That is, when you want to navigate to another file, you don't need to launch it in a separate window and have multiple windows opened at the same time. The current version of Windows File Explorer doesn't have a multiple-tabbing support yet. And so Clover must be a good news especially if you do a lot of copy, paste, move, cut or deletion of files. Clover (2.7MB) is a tiny, free Windows app that adds a multiple-tab functionality on your Windows File Explorer. Once installed, you'll get a Google Chrome-like tabs interface on top of the Explorer of every window. No special requirements to use this app. All you have to do is to download and install Clover from their website (link). To master the powerful, easy-to-tab, just remember that Ctrl + T to open the page, and Ctrl + W close the page, Ctrl + Tab to switch pages, the work efficiency far more than doubled! Clover by the BHO plug-in form, integrated into Windows Explorer, to keep your usual habits, without having to learn new software operation, and immediately you can use. Press Ctrl + D to add the current path, or directly to the folder into the bookmarks bar. No longer around to look for the folder to access, instant reach, how happy! Clover is a a must-have utility app that makes file browsing a completely new experience. 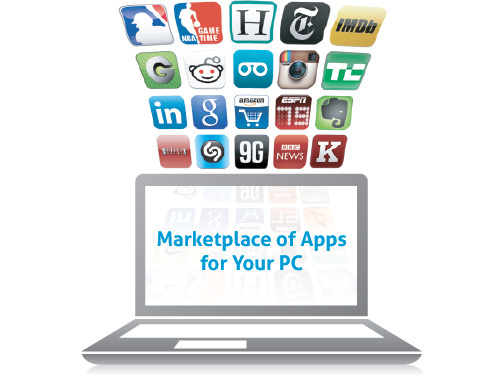 Supported platform includes Windows XP, Windows Vista, Windows 7 and Windows 8, on both 32-bit and 64-bit OS editions. The seemingly endless disk spaces of gigabytes and terabytes in desktops, laptops, and now with external hard drives means that people today can have as much music in their files as the whole Library of Congress. It also means that some music files in our collection can become redundant. It makes no difference if you are listening to music using your desktop and a VLC player. However, it will matter if duplicate tracks play on a portable USB thumb drive. Aside from two or three of the same songs playing, there is the matter of limited space in a portable player. In that sense, it would be better to completely remove redundant files to make more room in a limited 1 or 2 gig portable player. 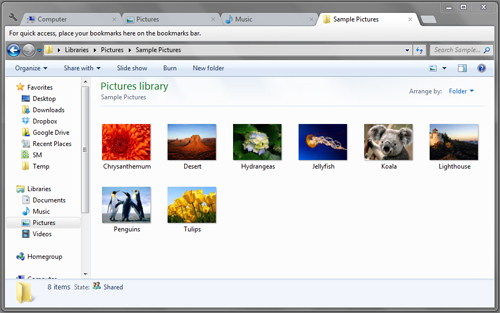 In this article we're going to walk you through how to remove duplicate media files on your PC. Using this tiny software called CopyTrans and iTunes, it will be easier to find those duplicate files and finally take those junks files out from your desktop or laptop. Note: While you can always navigate to File > Display Duplicates on iTunes to display and delete those duplicate media files, physical files are not actually removed at all; iTunes will only take them out from the library. After this, all you need to do is to click on the album and select the duplicate tracks for the cleanup. This is found at the left-hand side bar. Once the tracks are selected, a small blue screw icon will appear. If you click on this, the track will be deleted (see screenshot below). Instead of scanning your entire music collection manually, CopyTrans is the best way how to delete duplicate mp3 files. Not all websites are safe for kids; some portals promote sexual curiosity while others expose anti-racism and some violence of that sort. In corporate scene, there are websites that are not supposed to be visited especially during working hours. Facebook, YouTube, TumBlr, Orkut, Twitter – name them all – have been the major problems recently in schools and many other business organizations. If you’re a mother who wishes to protect your child from bad websites or a network admin who is responsible for the network activity of company workforce, then, this short tutorial will teach you how to restrict internet access to a specific website – no additional software needed. Step 1 Log in to your computer as Administrator. Windows should prompt you an "Open with" dialog (see below). Just select "Notepad" or any other text editor and hit OK. NOTE: To access the hosts file on on Windows 7, you may need to temporarily disable all active antivirus software first. 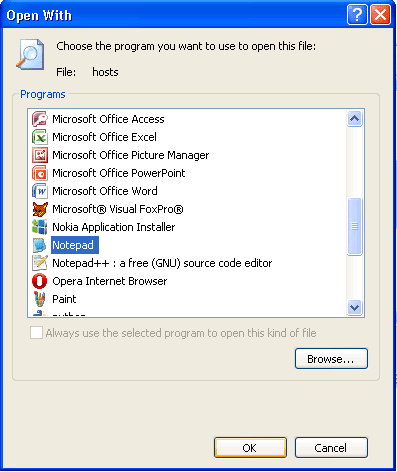 Then run Notepad as Administrator, open the host file by navigating over here: \Windows\System32\drivers\etc\hosts. Step 4 Now, save the File and see it yourself! 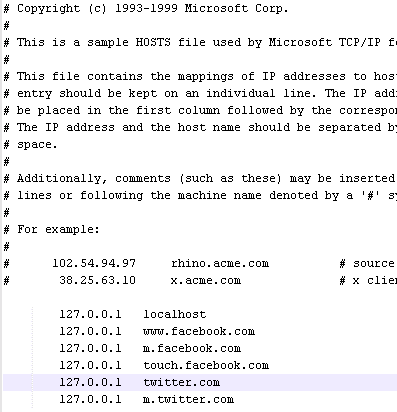 If you’ve performed right the procedures above, your computer should not be able to access Facebook and Twitter. If you want to block more websites (e.g. Twitter, YouTube, Orkut etc. 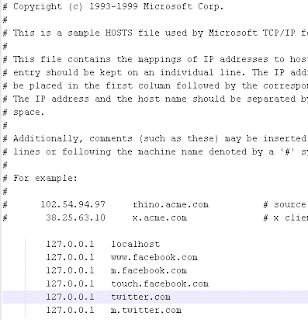 ), just access the Host File and append the domain name or web address and save. Blocking specific websites is really that easy! Ever wondered how to turn your laptop or notebook into portable Wi-Fi hotspot without using Ad-Hoc? If yes, well, then, this post is for you. 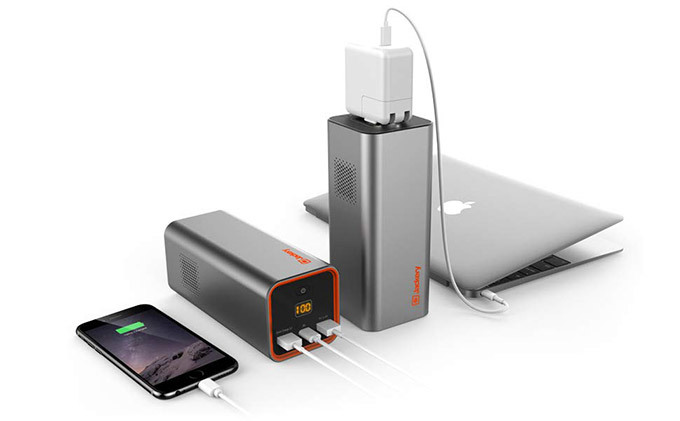 Ad-Hoc, in its simplest term, is a technology that enables “within reach” wireless devices to directly connect and communicate. If you have multiple wireless devices at home, you can actually connect them altogether via an Ad-Hoc wireless network. Ad-Hoc is commonly used as a tethering/internet sharing tool that enables you to share your broadband internet connection at home. Ad-Hoc is awesome, but only for above-average users. Setting up an Ad-Hoc wireless network requires tidbits of configuration, which if wrongly carried out, can lead to hours of frustration. 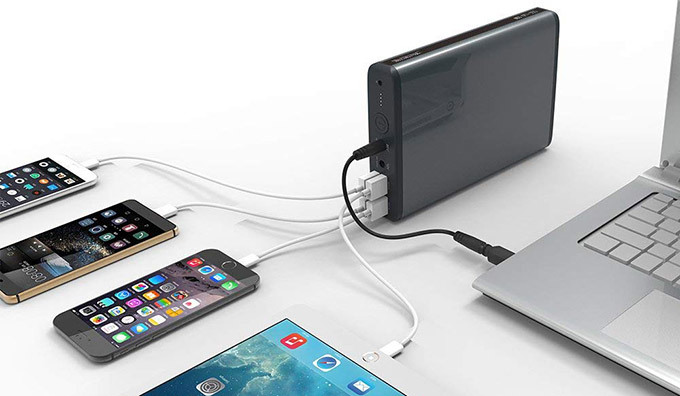 Thankfully, there’s such an app that simplifies the sharing of internet connection on the fly. Meet Connectify, a tiny piece of app that eliminates the hassle of sharing your internet connection via Ad-Hoc. For uninitiated, Connectify is a simple network- connection sharing solution for Windows 7 that turns any laptop, PC with a wireless connection into a Wi-Fi hotspot. Sharing internet connection with Connectify is simple enough; all you have to do is to download the Connectify app (see link below), set your desired hotspot name and password, and you’re good to go! There are two variants of Connetify: the Free and Pro version. The free version of Connectify is already powerful that it even comes with handy web connectivity and management options like the ability to disconnect attached clients. Connectify must be the quickest and easiest way to share internet connection as it requires nothing more than setting up a password and a connection type to turn any notebook, laptop into a Wi-Fi hotspot. When you're working in a shared computer, it is often necessary to restrict others from accessing certain applications/programs installed on your PC. You don't want other people to get access with your confidential information by just simply launching certain apps without you knowing. Also, you cannot afford your kids to mess around with your files and open certain apps which could potentially bring them to websites with inappropriate contents. Here I am going to walk you through to another free tool that can help you prevent others from executing certain applications installed on your computer. 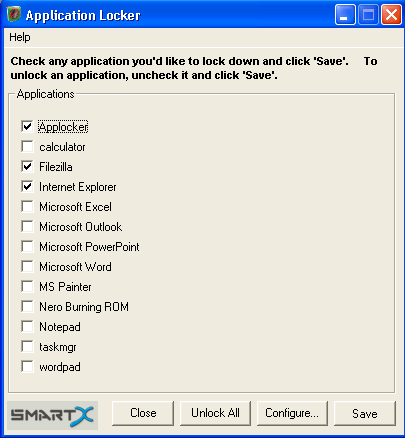 The tool is called Applocker, a free software locking tool that locks certain applications on your computer. If you don't want others to run certain apps on your computer, then, Applocker is for you. 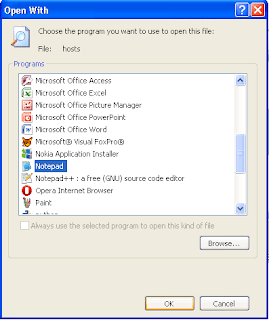 Applocker is a freeware that prevents specified programs from being launched. It lets you limit what applications can be used on your computer. Applocker is very useful especially for parents who want to restrict their kids to use computer, or just to keep certain programs out of reach of other people. Applocker is only limited to locking .EXE files, so you cannot lock control panel, and anything of that sort. You can however lock things like Task Manager, Explorer, Firefox, FileZilla and other .EXE files. Download and install your free copy of Applocke here. Launch and configure the app. Applocker may not be the best free app-locking software available today, but we can still get the best protection by doing some 'dirty tricks'. Applocker by default allows you to lock any application by simply specifying executable's file-name. But the app doesn't have this feature of self-protection -- Applocker is not protected by itself. To protect Applocker from being launched, just move Applocker.exe and config.txt to any secret directory, or you can save it on your flash drive. 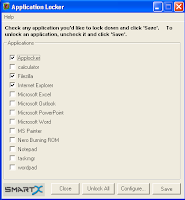 Access both files here: C:\Program Files\SmartX\Smart-X AppLocker. And yes, you can also lock Applocker.exe using the app itself; just go to Application Locker Configuration and add Applocker.exe as protected .EXE. In order to open the locked Applocker.exe, just rename the actual Applocker.exe file to anything like Applocker1.exe. Lock certain programs installed on your PC; prevent your kids and other users from opening unwanted apps! There are many great tutorials in the web. Reference sites such as W3Schools and Hscripts are everybody’s best friend particularly to those who're complete beginner in web programming. Instructables, wikiHow, eHow – name them all – are also great web resources that provide useful information, DIY tutorials on how to accomplish something. Yes, these websites are cool. But wouldn’t it be much cooler if you can take these websites with you and browse them offline? If you’re a student who relies heavily on the (sometimes sluggish) internet, here’s another useful tool you can use to turn any existing website into an instant eBook so you can browse it offline. HTTrack recursively builds all directories, fetching all HTML, images, and other files from the server to your computer. HTTrack can also be a good alternative for those looking for ways on how to turn a website into .CHM. HTTrack is available both for Windows and Mac. Get it here. You might have been experiencing about sudden crashes and unusual freezes/hang-ups when browsing the web. One good reason why you’re experiencing such frustration is that you’ve got a lot of add-ons and toolbars installed. Toolbars, browser extensions and add-ons are only useful when we need them. But if there’s not really a need for them, don’t bother to keep them – dust them off! Sure removing unwanted add-ons/toolbars on your browser is a pain especially if they’re persistently hard to remove. So here I’m bringing you another awesome and FREE tool that makes it easy to uninstall unwanted add-ons/toolbars at the same time. 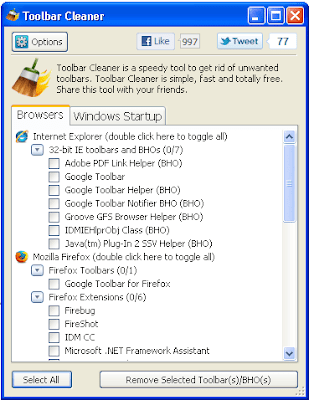 Toolbar Cleaner is a free tool that makes it easy to get rid of unwanted add-ons, extensions and hard-to-remove toolbars installed on your Chrome, IE or Firefox browser. 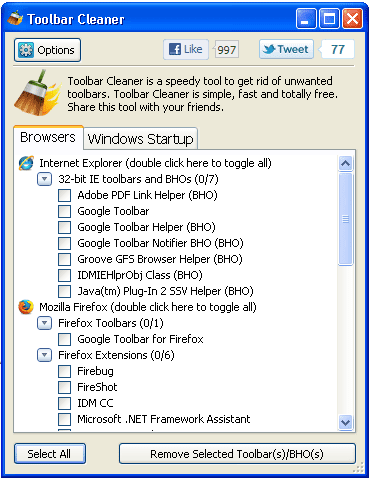 Toolbar Cleaner is extremely lightweight, simple and fast. 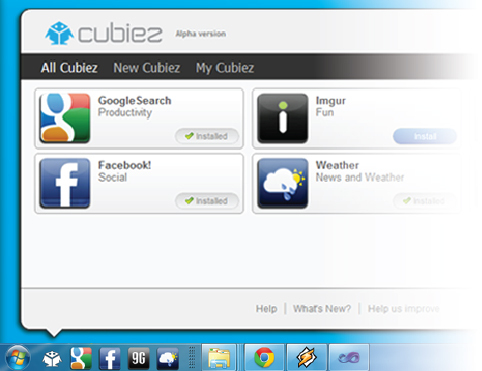 Just a quick installation and you can instantly remove those add-ons and toolbars you don’t need anymore. Another notable feature of Toolbar Cleaner is that you can remove Window startup items/programs on your PC. Computer starts to slow down? Conflicting software, driver incompatibility, and corrupt registry can be the reason why your PC starts to bog down. And here’s more: if you constantly leave your PC on standby (with active applications opened), expect for the performance of your PC to get worse. If you constantly open multiple files and applications all at the same time, you probably have noticed that annoying delays, less-responsiveness, and deprived processing on your PC. This normally is the case especially with Window-based computers; when you launch certain app, say Firefox, it actually generates ample amount of data which are temporarily saved on your disk. And the longer you leave the app running, the more it accumulates data, and that could significantly reduce the overall performance of your PC. 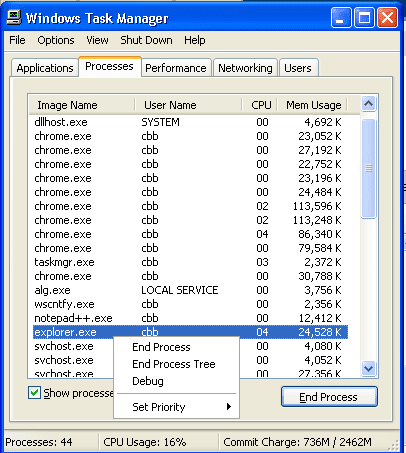 Step 1 Access your Task Manager with the famous Alt+Ctrl+Delete. This should bring the Windows Task Manager. 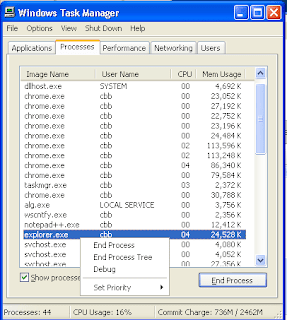 Step 2 Find explorer.exe in the list of active processes. Right-click on it and hit End Process. This should bring the Task Manager Warning dialog. Just hit Yes. Step 3 Launch explorer.exe. 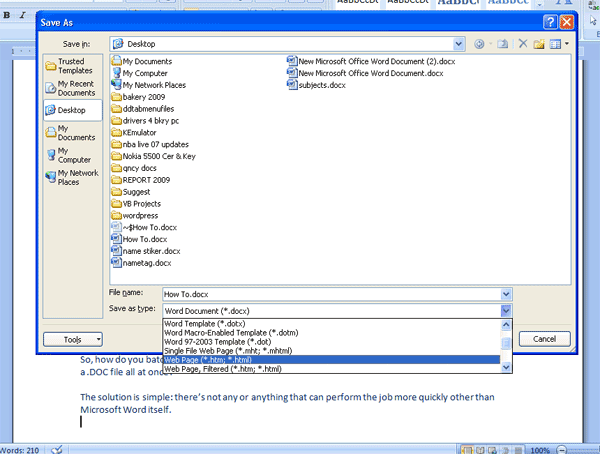 Simply click on File > New Task and type “explorer” (without quotes). Hit Ok.
Like this post? You might also want to check out this Windows tips and tricks. There may come a time when you need to extract all images inside a .DOC Word document and save them as separate PNG or JPEG files. This can be strange but there are insanely weird scenarios when a friend or a working colleague of yours will forward you a copy of images embedded in a Word file. Exporting and saving all embedded images in a Word document can surely be a pain especially if you’re dealing with large files. 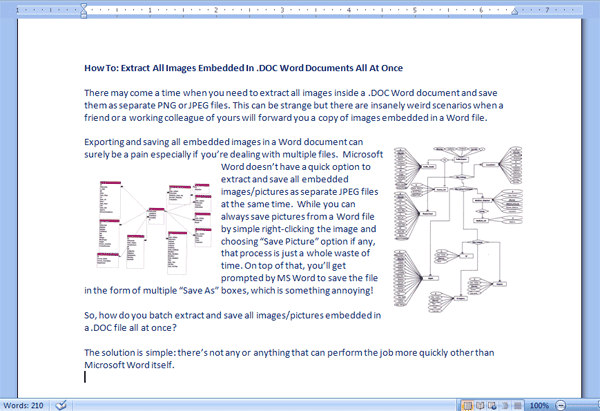 Microsoft Word doesn’t have a quick option to extract and save all embedded images/pictures as separate JPEG files at the same time. While you can always save pictures from a Word file by simple right-clicking the image and choosing “Save Picture” option if any, that process is just a whole waste of time. On top of that, you’ll get prompted to save the file in the form of multiple “Save As” boxes which can be very annoying sometimes! So, how do you batch extract and save all images/pictures embedded in a .DOC file all at once? There’s not any or anything that can extract all images inside a word file more quickly other than Microsoft Word itself. Microsoft Word comes with many great functions that you can even use it to create a simple webpage or have it as your datasource. For more tips of this type, click related entries below.